Only American Snapper can be called Red Snapper. 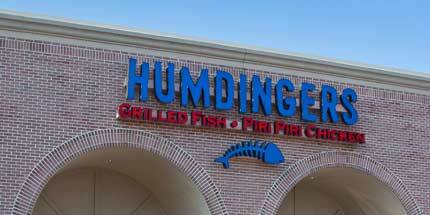 Humdingers promises to always strive to offer a world class product with world class service to every single guest. 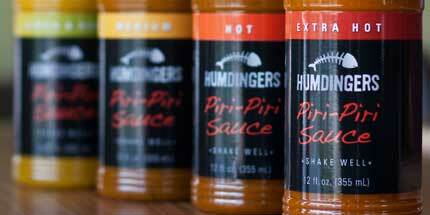 We invite you into any one of our locations to come and taste and see why our customers keep coming back for more! Apply online or at any of our restaurant locations. Your favorite appetizer just got better! $4.99 every Monday after 4 PM! Click here for more weekly specials! 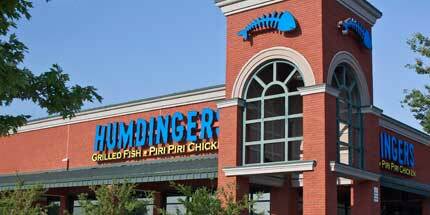 what’s going on at Humdingers.